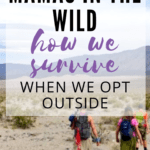 One of the most rewarding aspects of taking children into our wilderness areas is that it allows them to reconnect with their primal roots rather than their Xbox. The natural world lends itself to teaching the value of self sufficiency, environmental stewardship, and it even fosters a deeper appreciation of how things like water travels from a tiny seep in the ground to eventually dispense from a faucet at home. Mother Nature has built a magnificent classroom, and it simply lies in wait with its wondrous and unlimited lessons for both kids and adults. Nature’s classroom, however, requires a different set of school supplies for your child’s backpack. As our children’s guardians in the backcountry, it’s our responsibility to outfit them with the knowledge and tools they need for a safe and enjoyable experience. 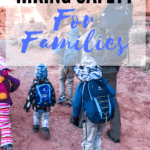 Just like at home where we create a safety plan in case of things like a house fire, children must also be counseled about certain unlikely, but potentially dangerous, scenarios before leaving on a hike. 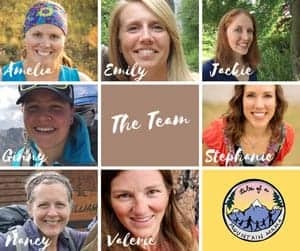 As a search and rescue team member, I am frequently exposed to situations that could have been entirely prevented with a preemptive safety plan, and the benefit of hindsight is apparent to many after a scary situation in the backcountry. Before leaving on a hike, it’s important to establish ground rules for your family. If your kids are young, make sure they understand that they need to remain within your sight at all times. 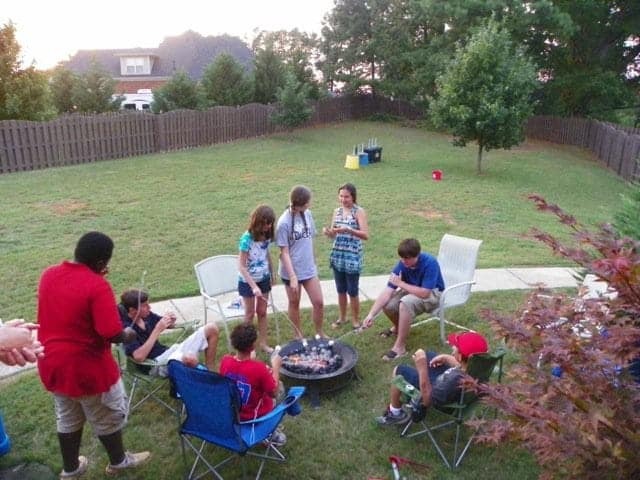 For older children, use your discretion based on their skills and experience, but always establish certain parameters (for instance, you might counsel teens to always wait at a trail junction before proceeding further). 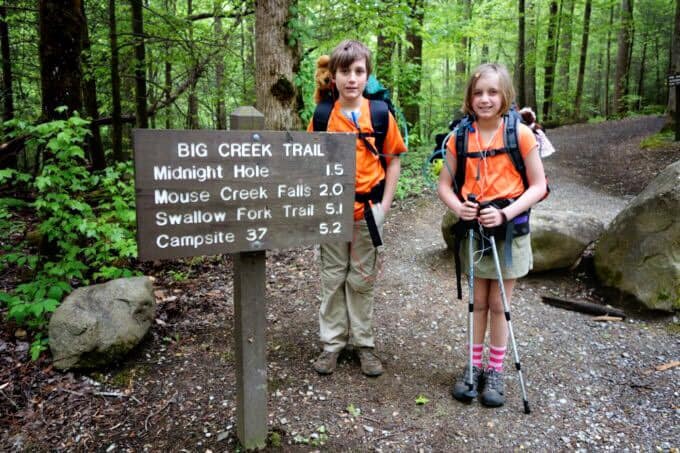 Depending on the age, engage your kids in the planning process for a hike: Show them the route you’ll take so they have a mental picture of where they’re headed. If you’ll pass certain significant landmarks, such as a waterfall, point those out on the map as well. 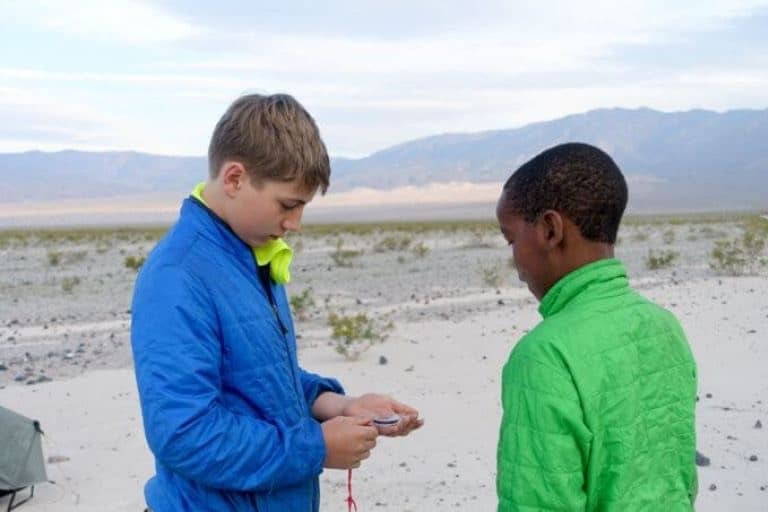 Map and compass refresher lesson in Death Valley. Counsel your children on safety topics. For instance, remind them what to do if you encounter wildlife or if you’re caught in a thunderstorm. If you’re not sure what to do in these situations yourself, it’s the perfect time to learn as a family. Keep in mind, however, that our society is often geared towards kids thinking our wild spaces are dangerous and hostile places, so be careful with your phrasing and tone. You can even have fun with it: Do some role playing and make it a game of sorts, to keep the topics a bit more lighthearted and prevent your child from becoming fearful. Dress your children in brightly colored clothing. If lost, a child is going to stand out more if they’re wearing something highly visible to search and rescue teams. Make sure someone is “it” and the primary person to remain accountable for the whereabouts of young children. It’s easy to become lost in your own thoughts for a few moments while hiking, even with children in tow. A few seconds of distraction can mean losing track of a young child like a toddler. Take turns with the other adults in your hiking group to remain actively alert as to the whereabouts of younger children at all times. Pass a verbal baton when handing off the duty of being “it” to someone else. The added bonus to this is that everyone gets a little down time to soak in their surroundings. 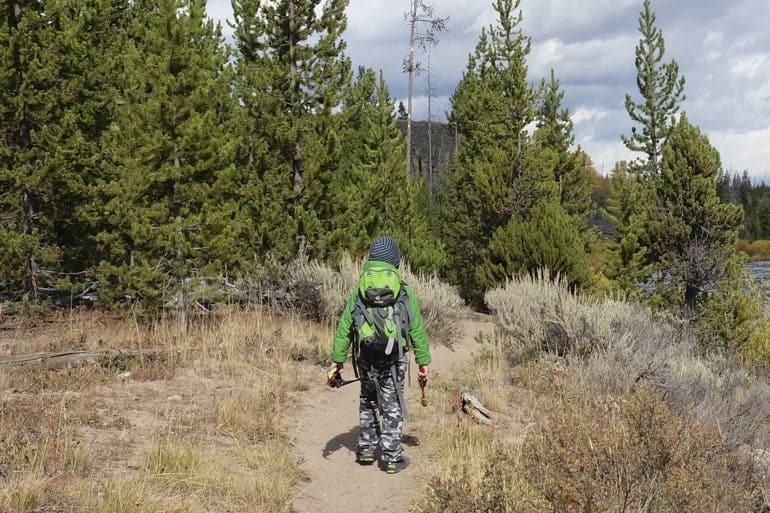 Whether you are going on a day hike or a multi-day backpacking trip, there are certain items kids should carry in their backpacks, just like you should carry in yours. 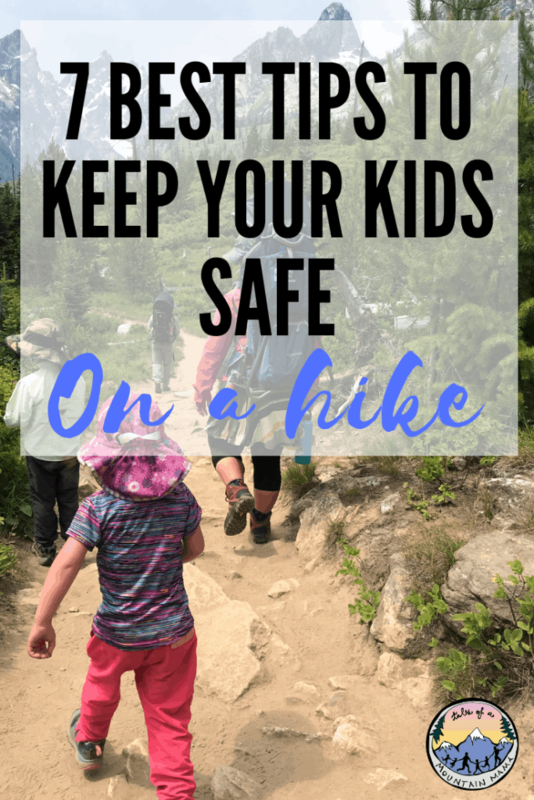 Should your child become lost or separated from you on a hike, it’s imperative that they have the gear they need to survive the ordeal until they are found. 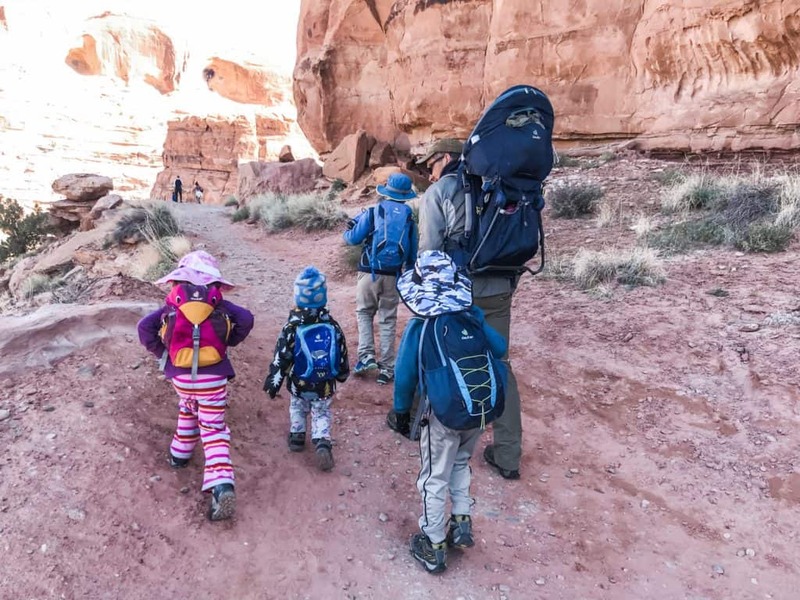 Here are my recommendations for gear your child should always have in their backpack, provided they can carry the weight safely. These links below are affiliates, but rest assured they are exactly what we would tell our family and friends. Thanks for clicking through them to purchase – it helps support TMM just a tiny bit! In addition to what your child should carry in his or her backpack, I also recommend that kids keep an additional short list of supplies on their body (for instance, in a pocket). I also recommend adults have the same items in their own pocket, by the way. If you should become separated from your backpack for any reason (it’s lost in a water crossing, you set it down to use the bathroom in the woods but can’t find your way back to it, etc.) you and/or your child will still have enough essentials to keep you relatively safe. This list is age dependent, and parents can tailor it based on their own children’s ages and comfort level with them carrying each individual item. Whistle Every child who is walking independently on a hike, no matter how old, should have a whistle around their neck or in a zippered pocket on the clothes they’re wearing as they hike. Let’s face it, whether you’re 8 or 38, getting lost in the woods is scary. Interestingly, much younger children will often statistically fare better in the woods if they’re lost than older children. For that reason, I feel that it’s worth taking the time to stick a note in your child’s backpack, if they can read fluently, to remind them of what they need to do to stay safe if they become separated from you. Stay where they are and don’t wander further, unless they are in immediate environmental danger. Stay calm and remember that help is on the way as quickly as possible. Teaching the acronym STOP, which stands for Stop, Think, Observe, and Plan is a good practice. Blow their whistle in 3 short bursts every few minutes. Exercise in place if they are cold (jumping jacks, running in place, etc). Stay as dry as possible. That’s where the rain jacket and bivy/trash compactor bag can help. A trash compactor bag could also be stuffed full of dry leaves to help insulate the space. 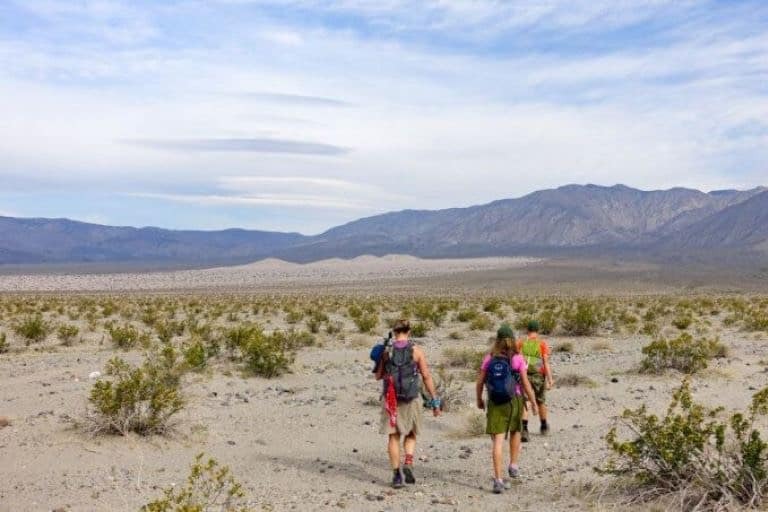 Remind them that “stranger danger” rules should be largely forgotten if they become separated from you on a hike, especially if they hear someone calling their name as it’s likely a search and rescue team member. Also, remind them that they are not in trouble for getting lost and they should not try to hide. If they see another hiker on the trail, they should make their presence known versus trying to remain unseen. Remind them that wildlife is typically just as scared as them as they are of the wildlife. Do not run from wildlife if they should see any, nearby but make lots noise to try and scare it off, should it try to approach them. 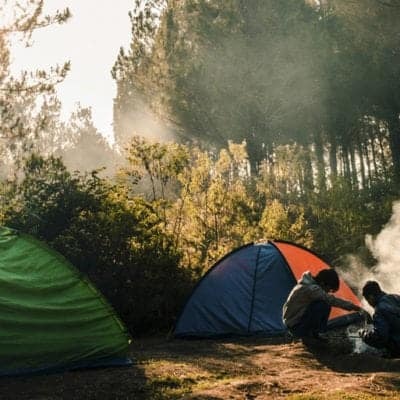 Notes on how to start a fire (if they have the equipment to start one, based on what you packed for them). If they have a phone, keep it in airplane mode but see if they have a signal to call 911 first. Above all, do your part preemptively to keep your children safe. 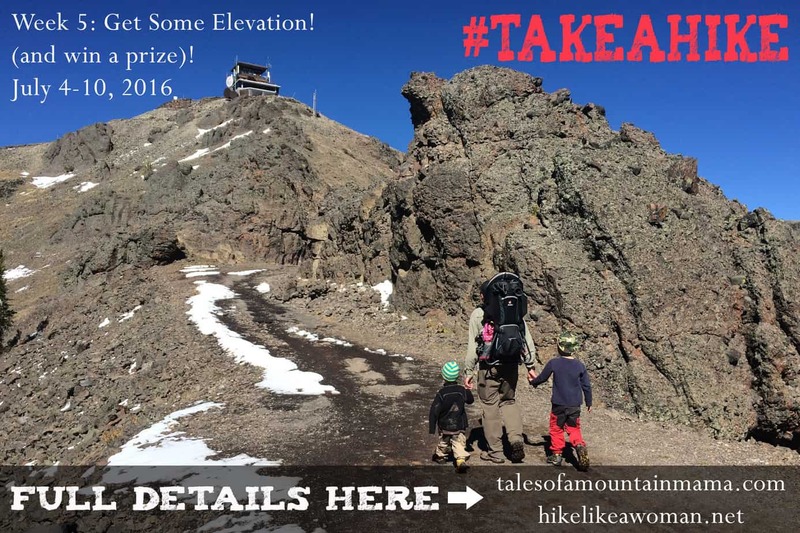 Education before leaving on a hike is key to this goal. 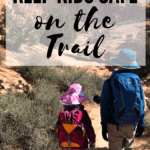 While some things can happen that are out of our control as parents, teaching children about backcountry safety is the most important thing any of us can do to mitigate a crisis. Most importantly, simply get your kids outside to enjoy our great, big beautiful world! This post is a proud collaboration between the TMM Team, with heavy emphasis on Nancy’s expertise in the area! Read more about the Team here! © 2019, Tales of a Mountain Mama. All rights reserved. Republication, in part or entirety, requires a link back to this original post and permission from the author.